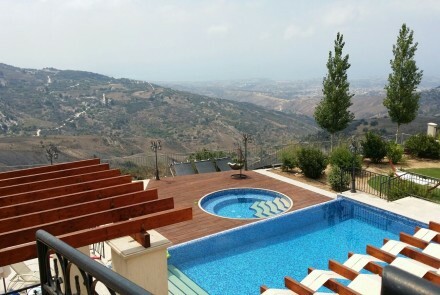 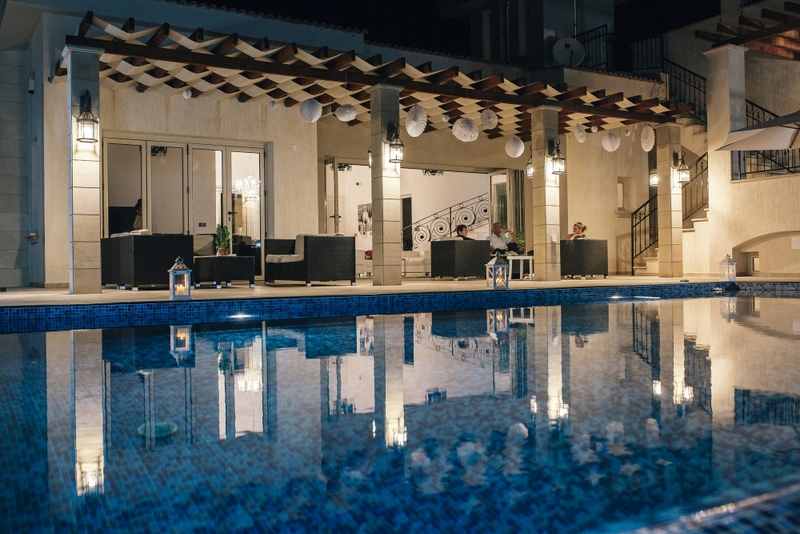 This amazing villa is located in Paphos, Cyprus. 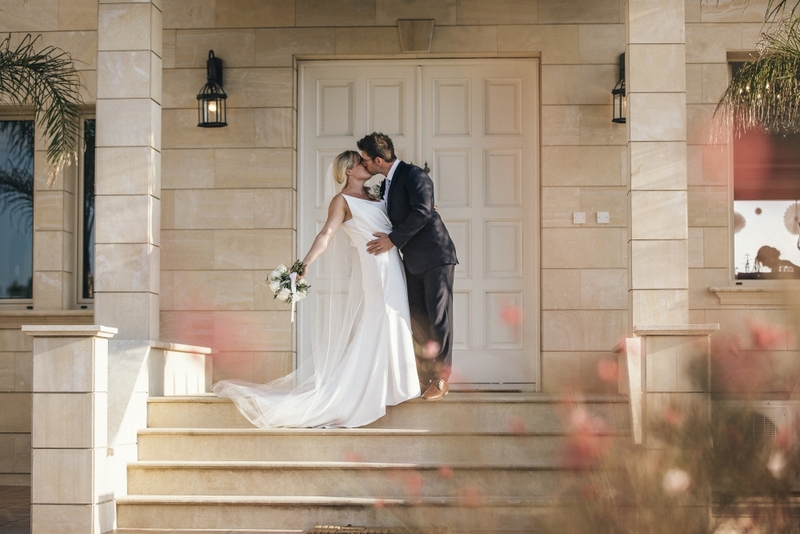 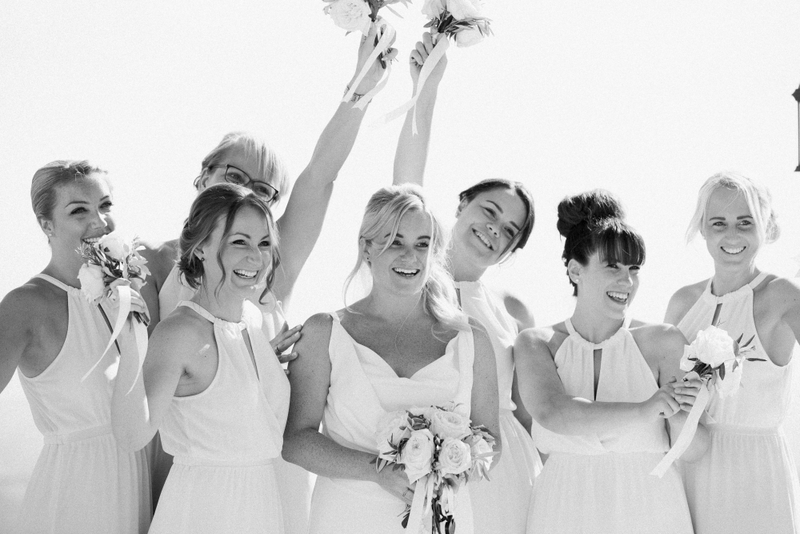 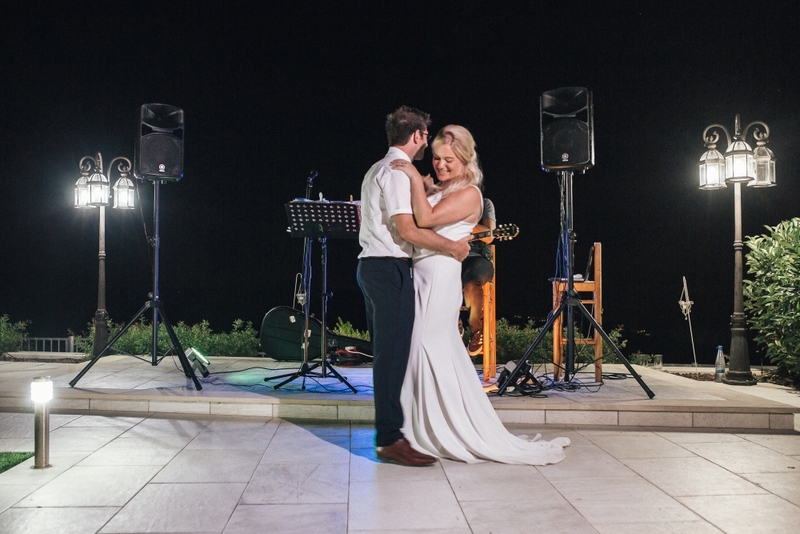 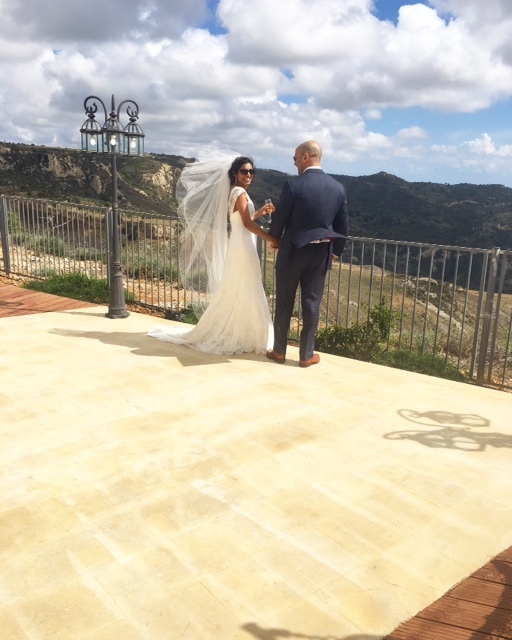 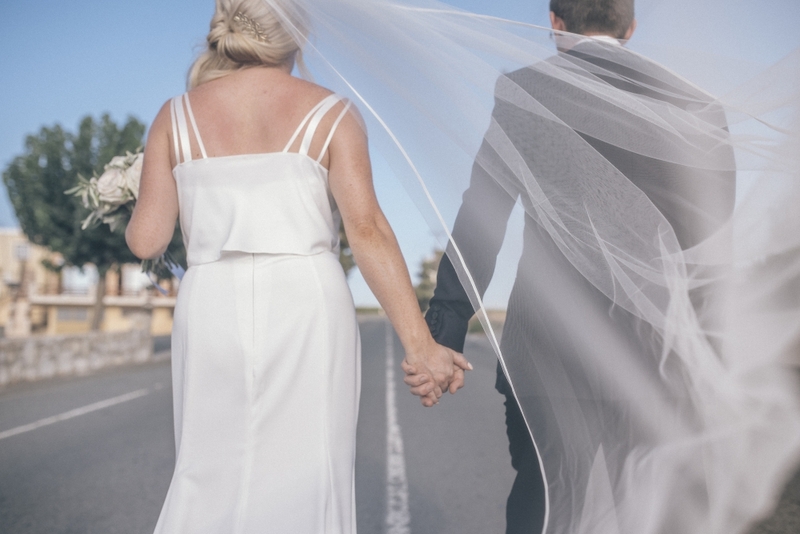 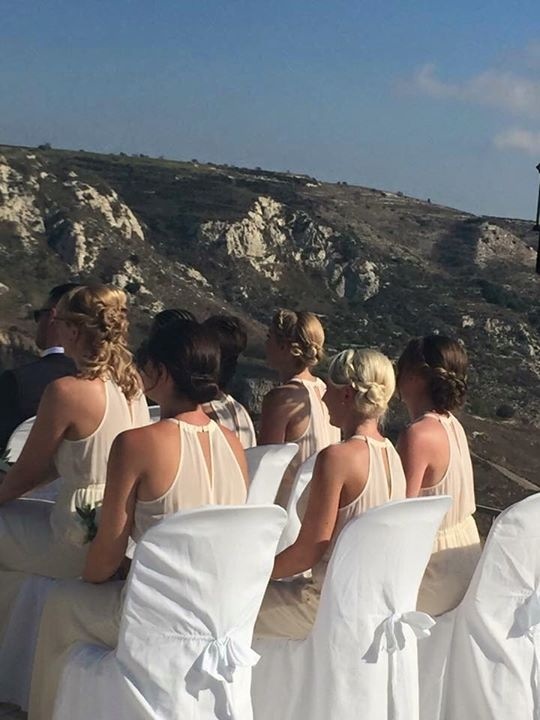 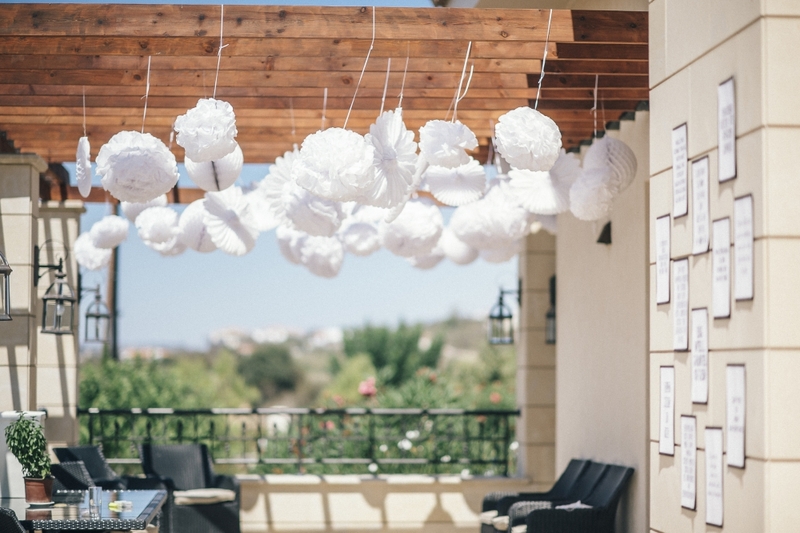 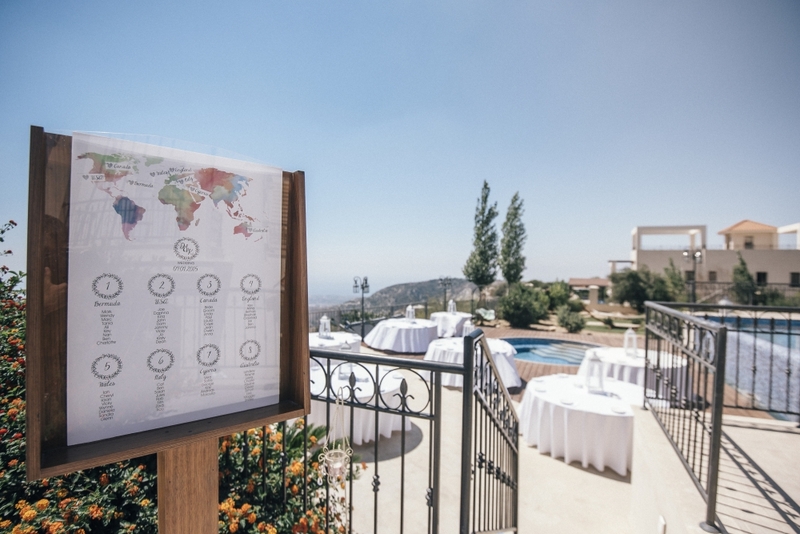 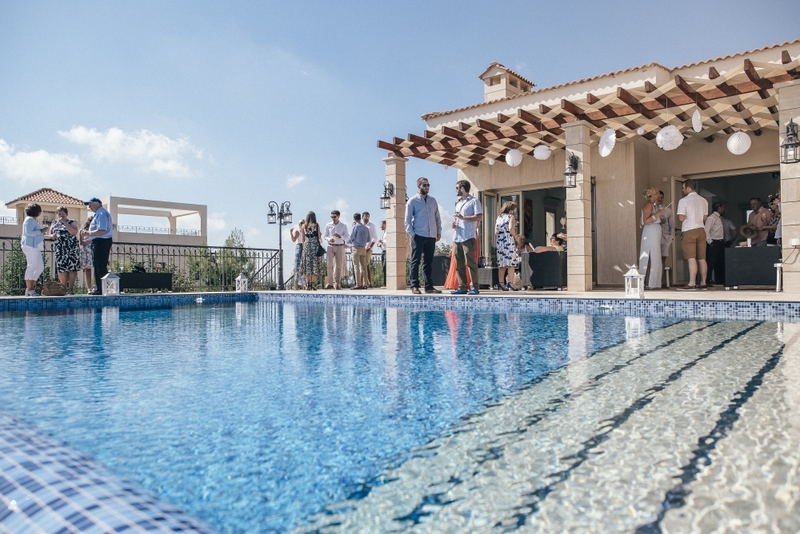 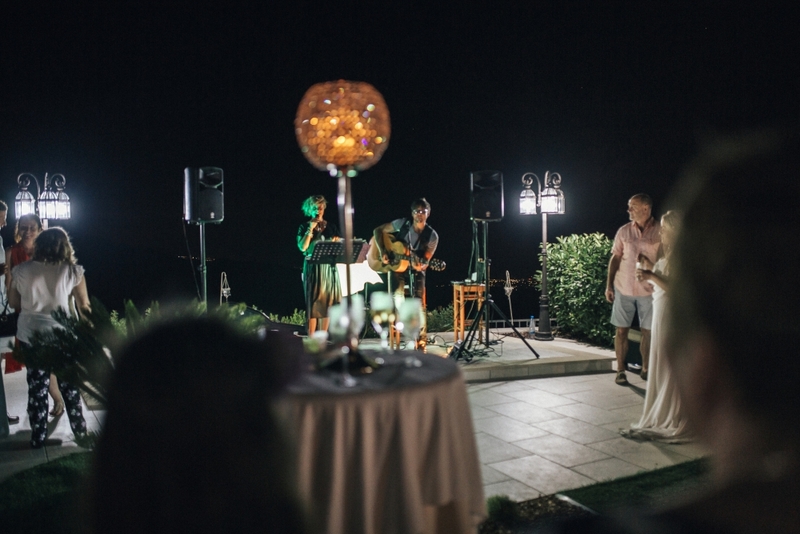 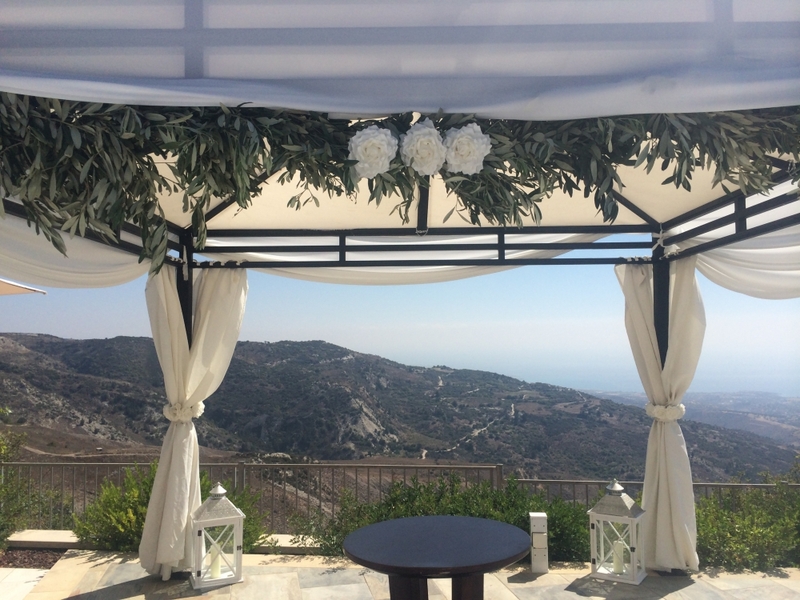 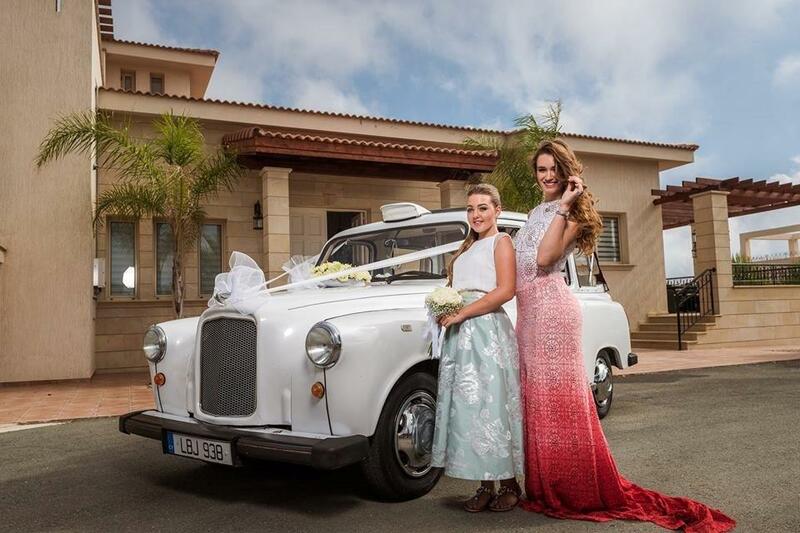 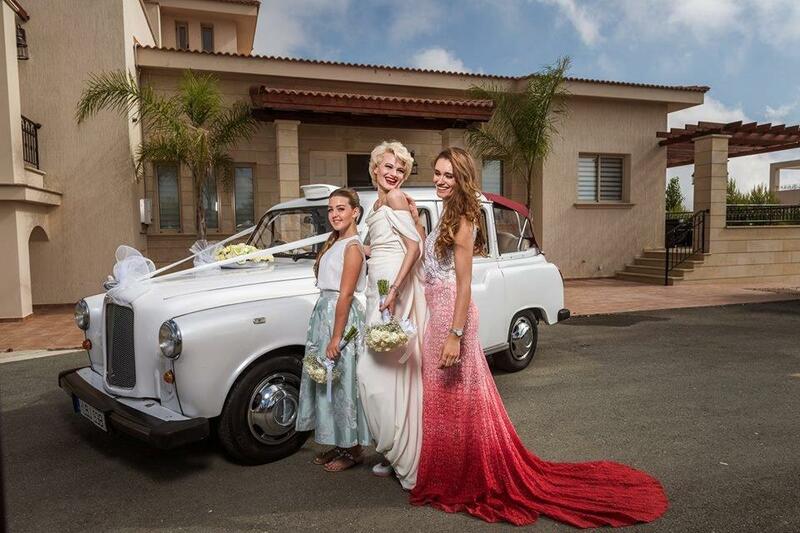 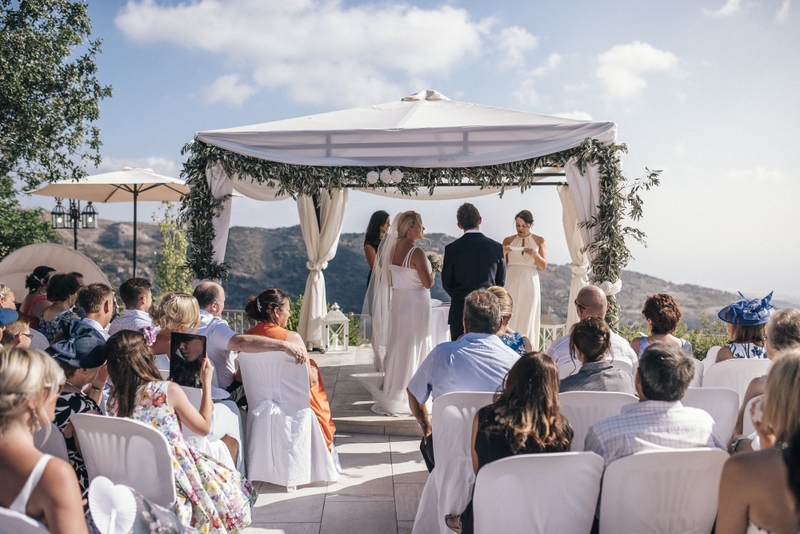 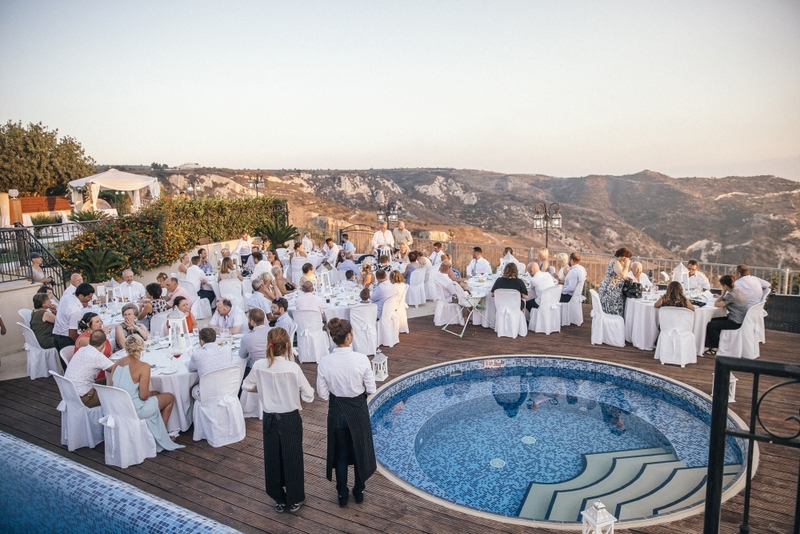 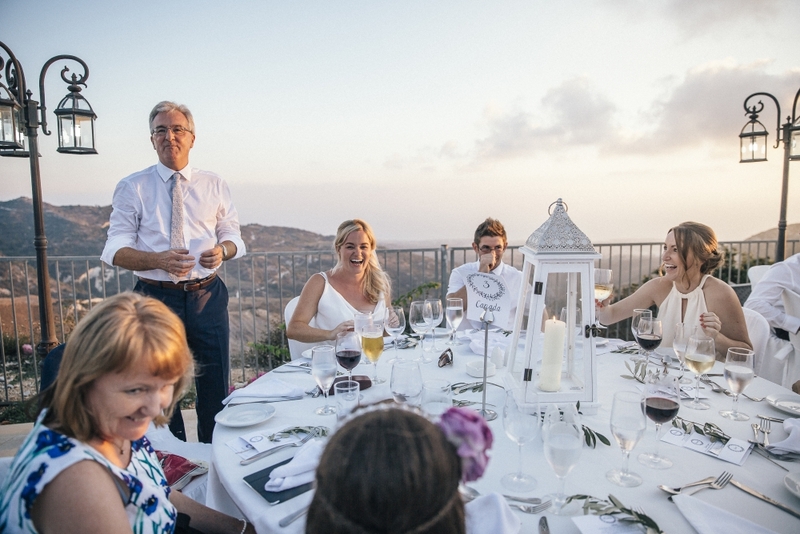 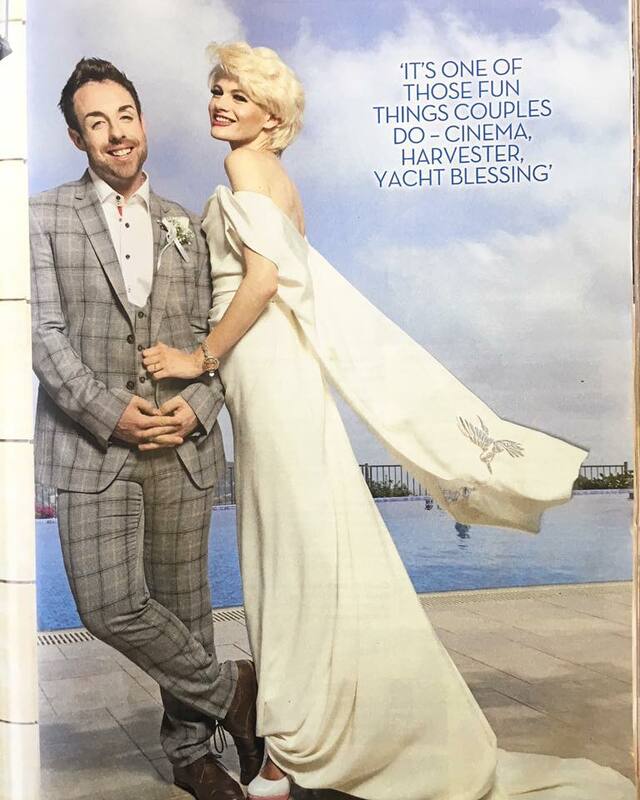 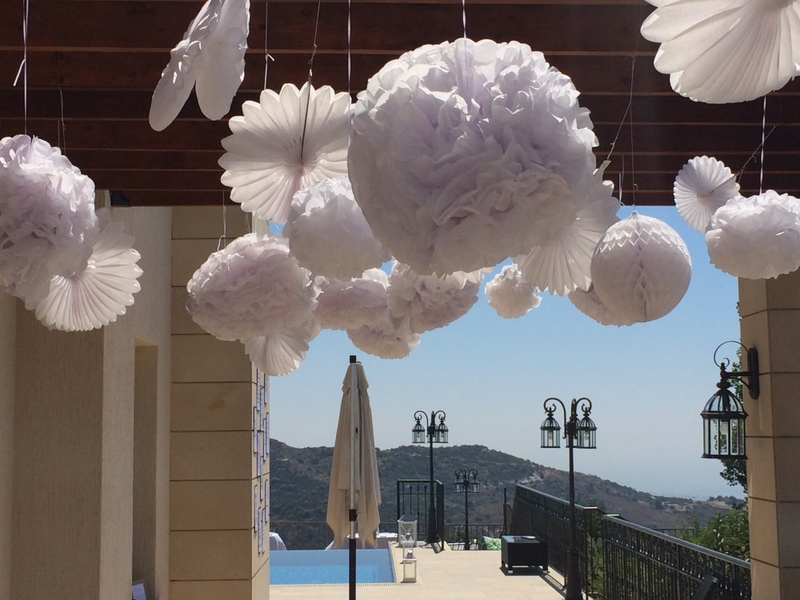 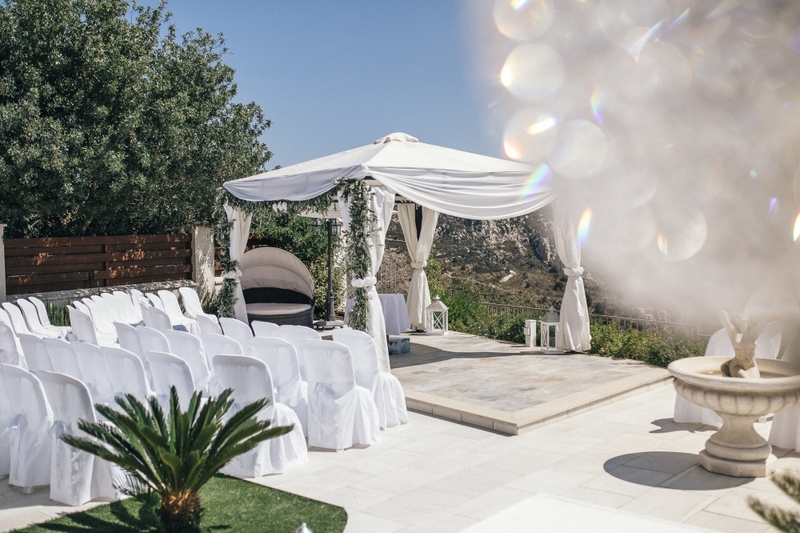 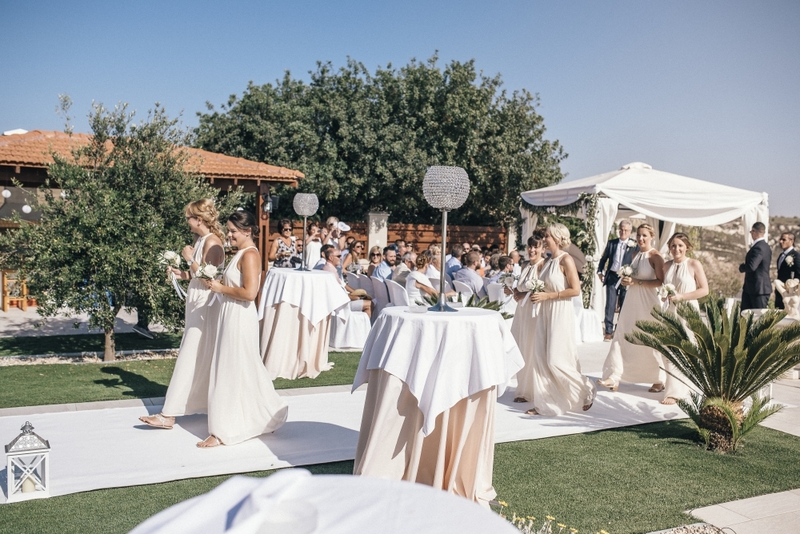 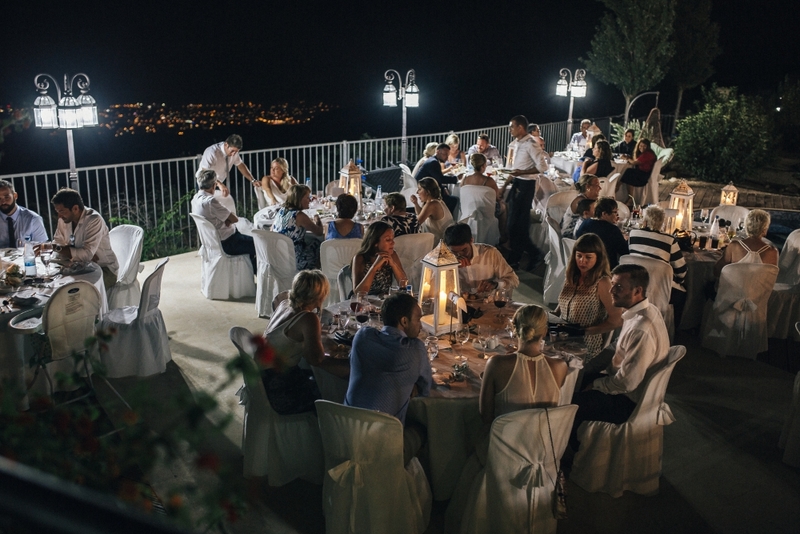 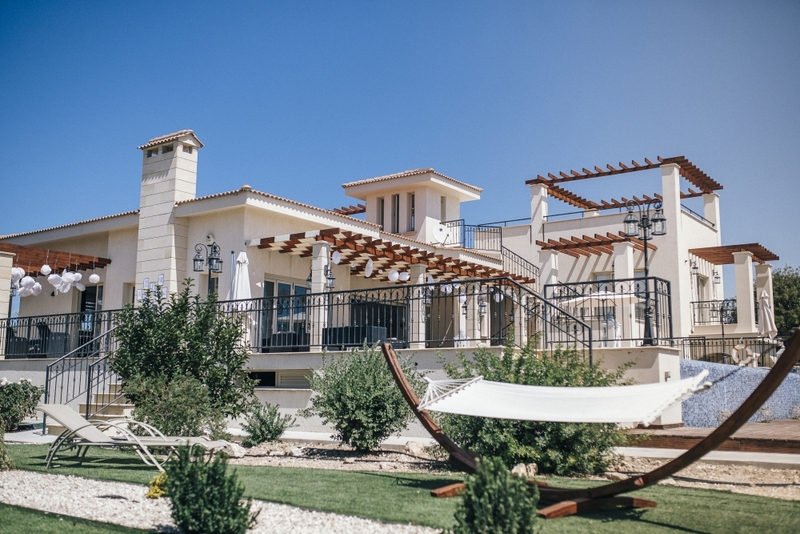 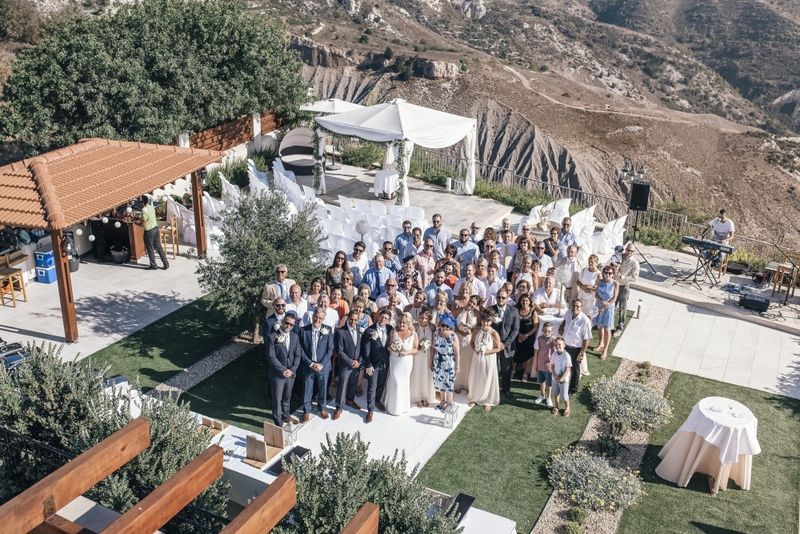 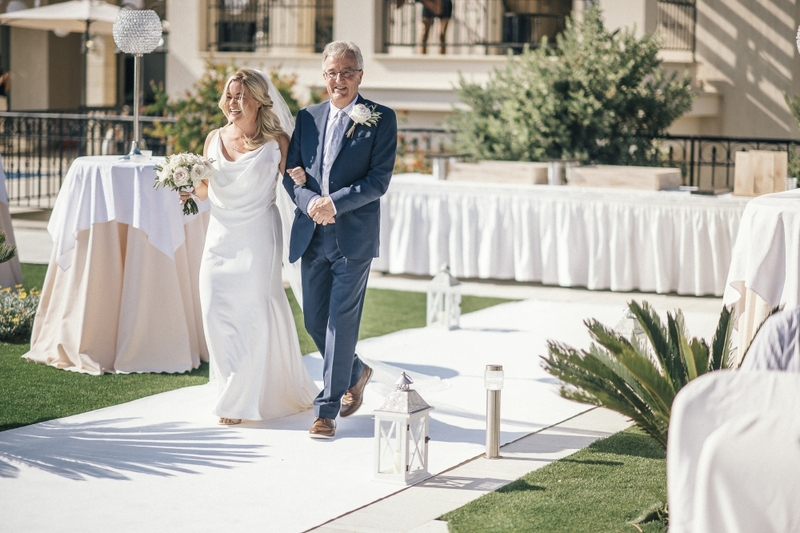 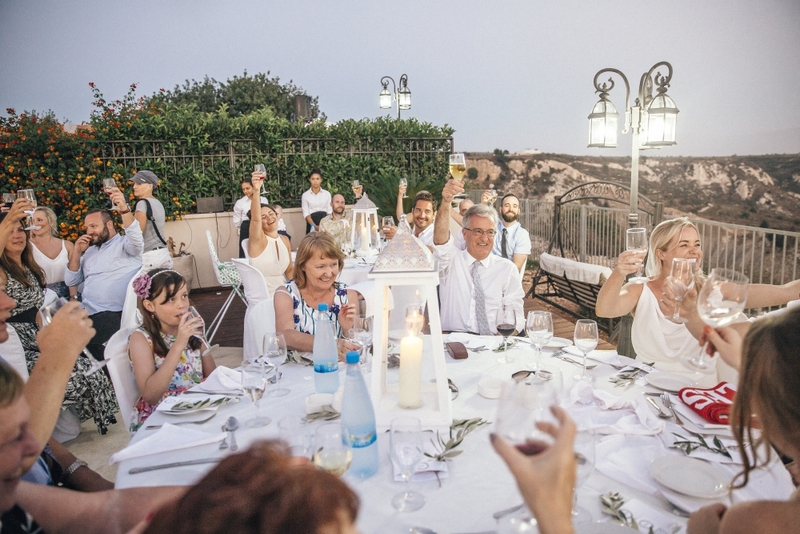 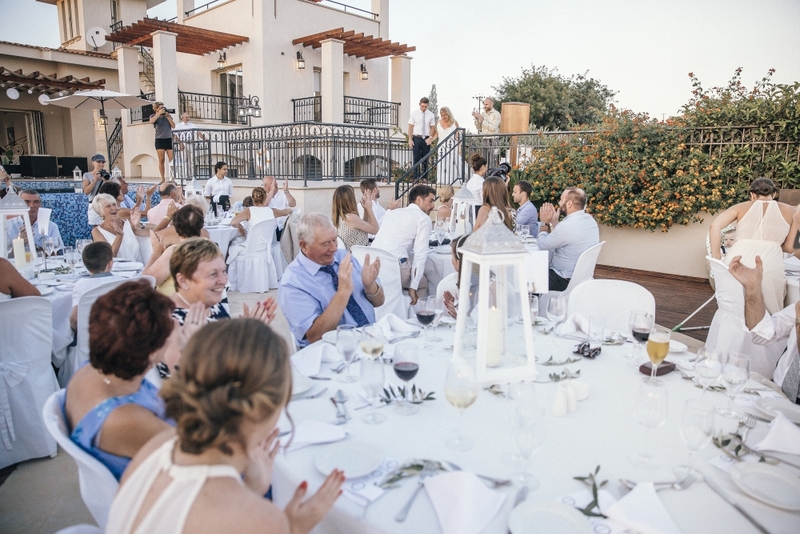 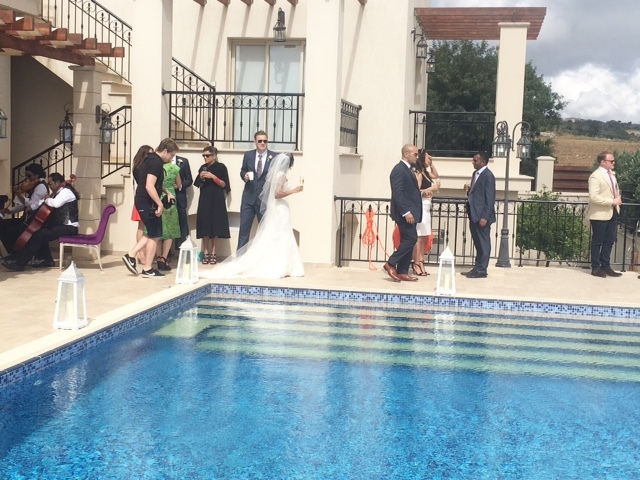 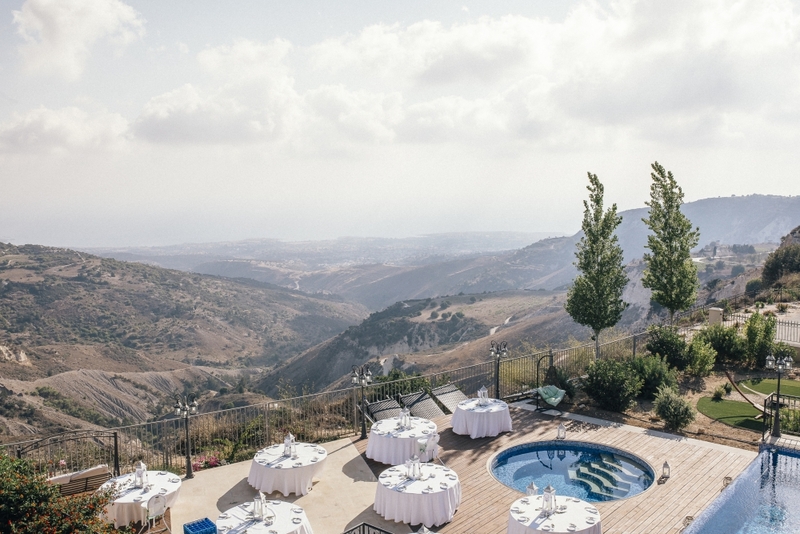 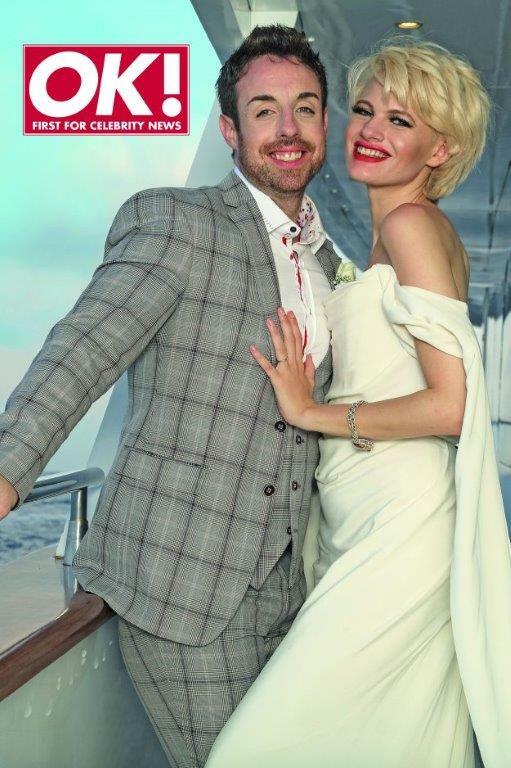 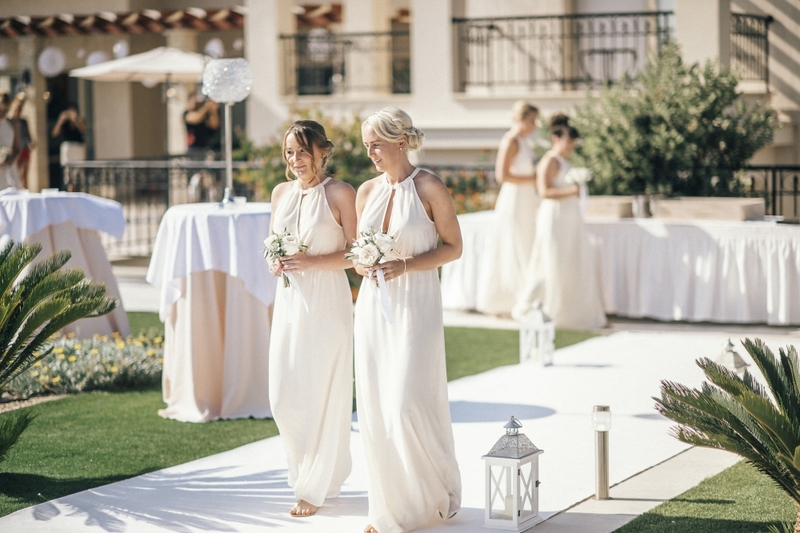 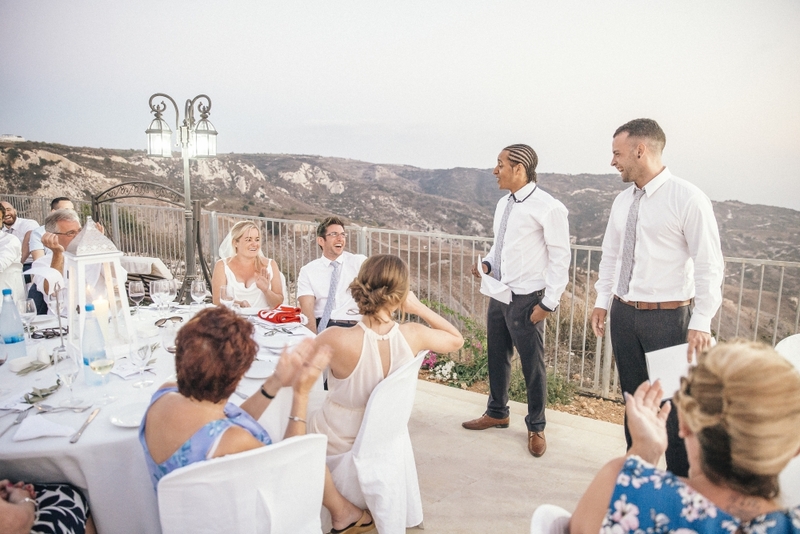 With stunning views and beautiful surroundings our exclusive villa is the perfect choice for any wedding abroad, with bespoke or tailor made packages available throughout the whole year. 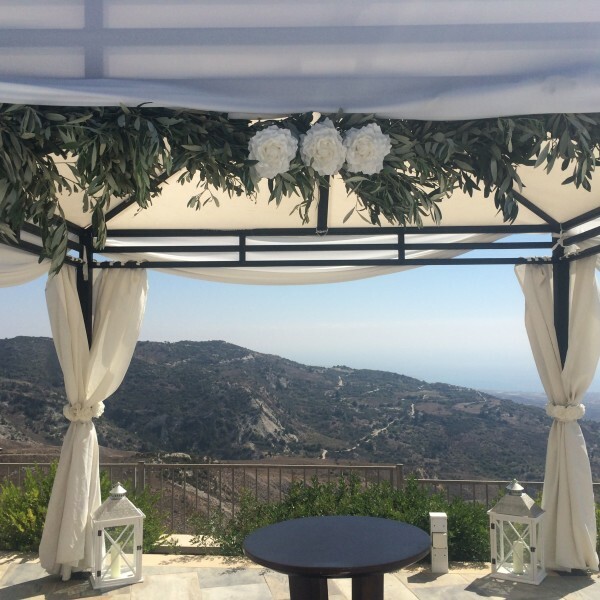 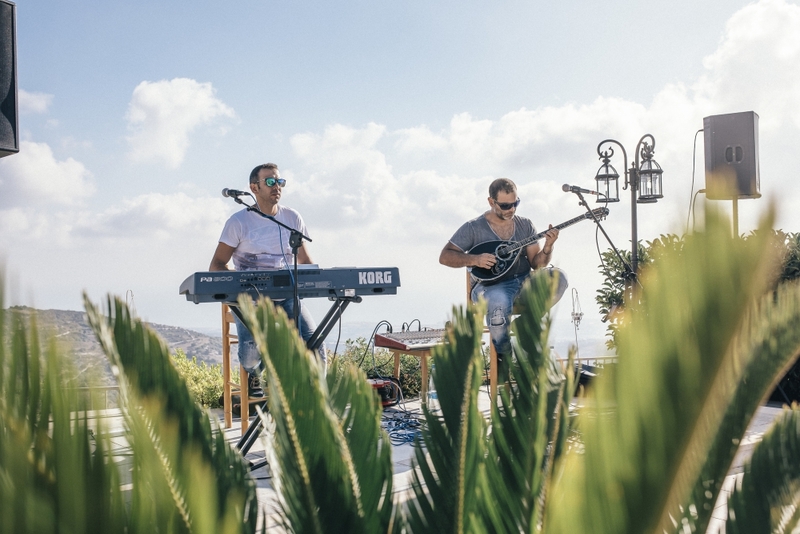 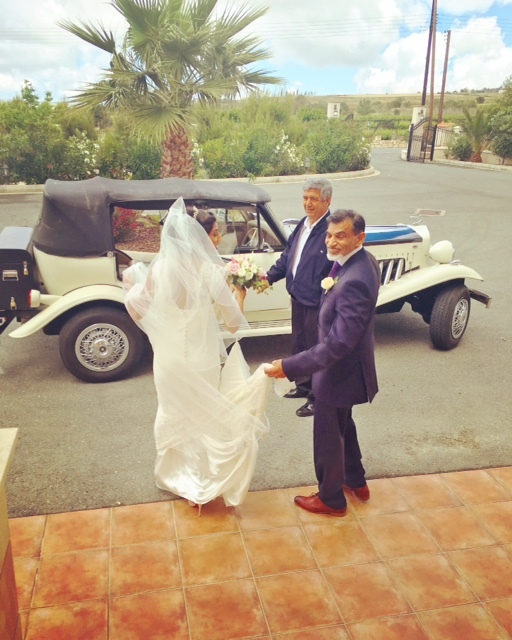 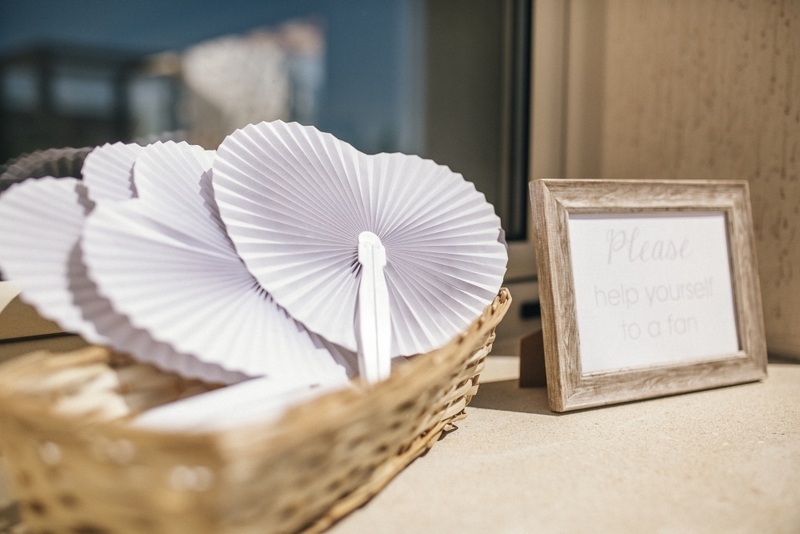 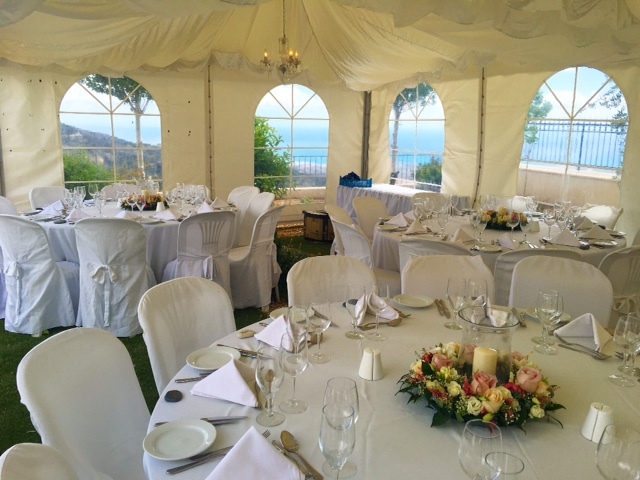 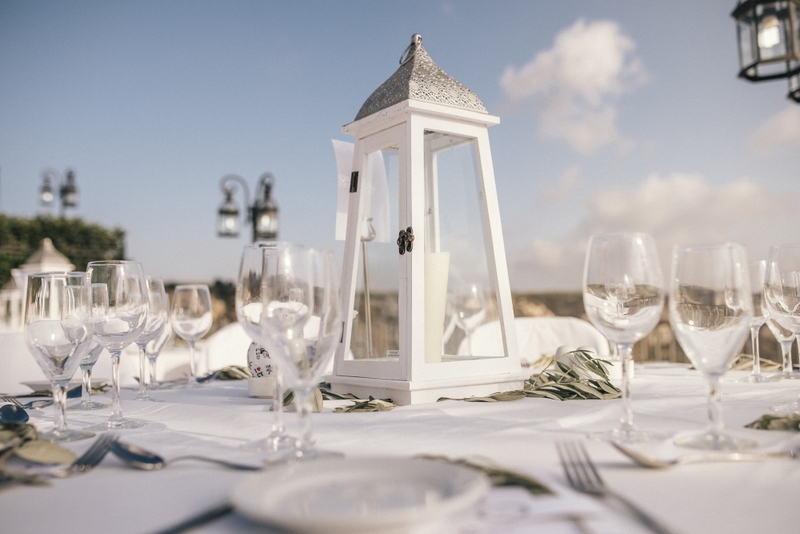 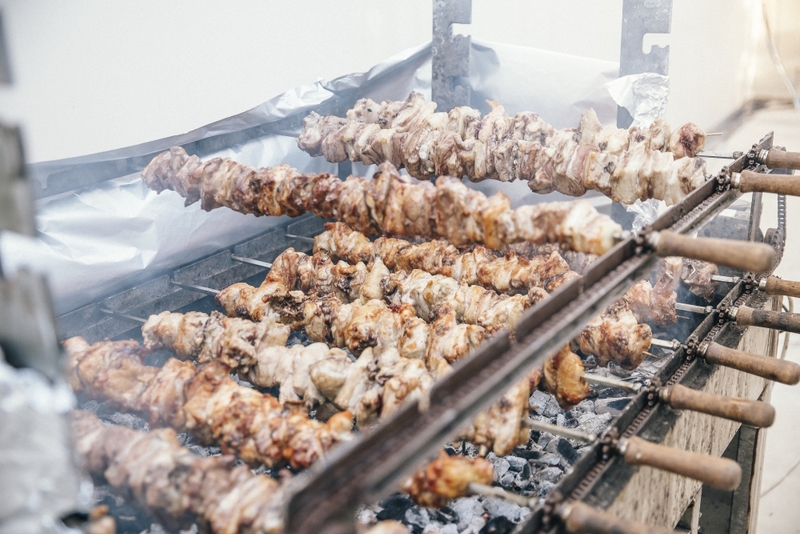 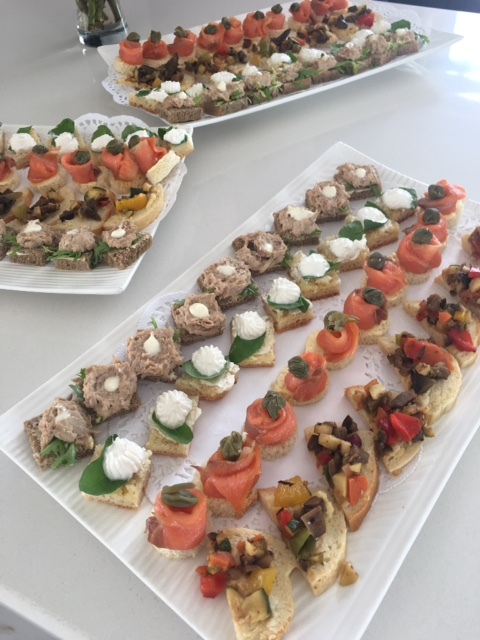 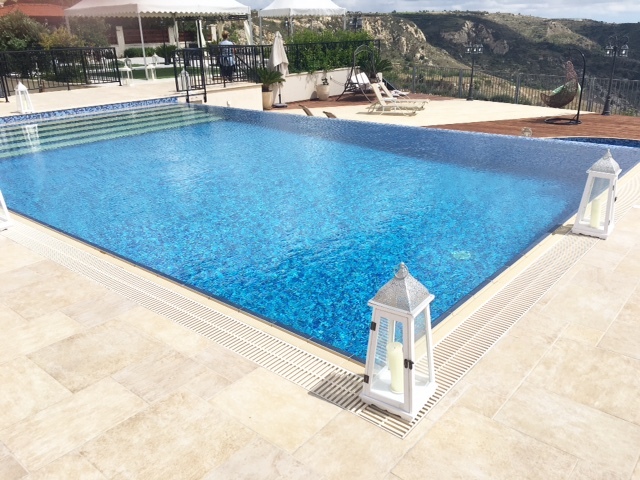 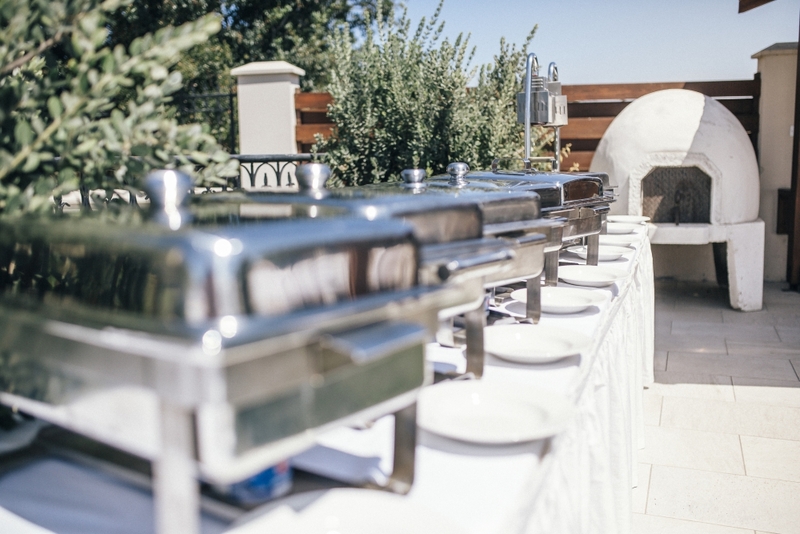 We can meet to discuss your requirements and will ensure everything is taken care off on the day so you can relax and enjoy the stunning surroundings, and of course the best of Greek hospitality!